Perfect opportunity!! 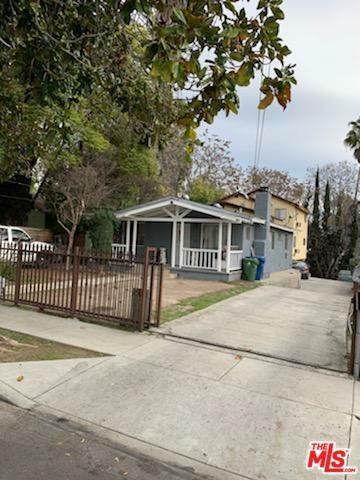 Four very well maintained units for sale in highly desirable area of El Sereno. Live in the main house and and get nice income from the 3 units with so much upside in rent. 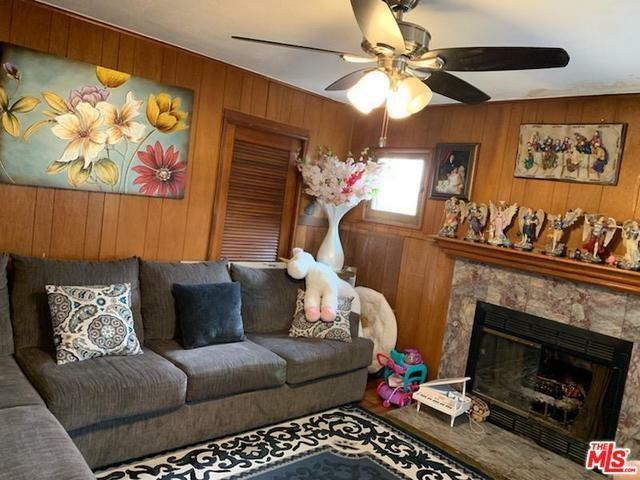 This great FourPlex opportunity has been owned, and well cared for by owner. The front house has a brand new roof and has recently been painted and remodeled from outside. It currently consists of: one 3-2 House / two 2/1 spacious Units and 1/1 unit. 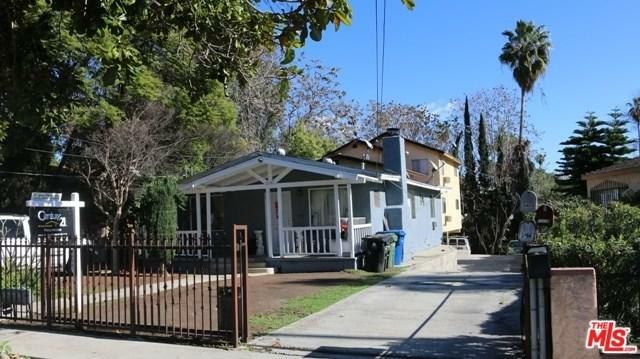 Close to South Pasadena, Border of Alhambra, few minutes to China Town, Down Town LA. 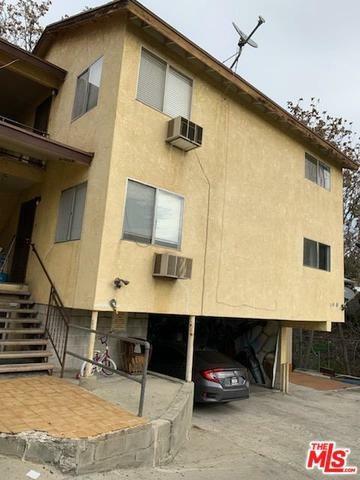 This fourplex has very big potential for upside rent and is only handful of fourplexes in El Sereno.